Hand wash with soap and water. Use scratch-free sponge. Do not use bleach or chlorine. 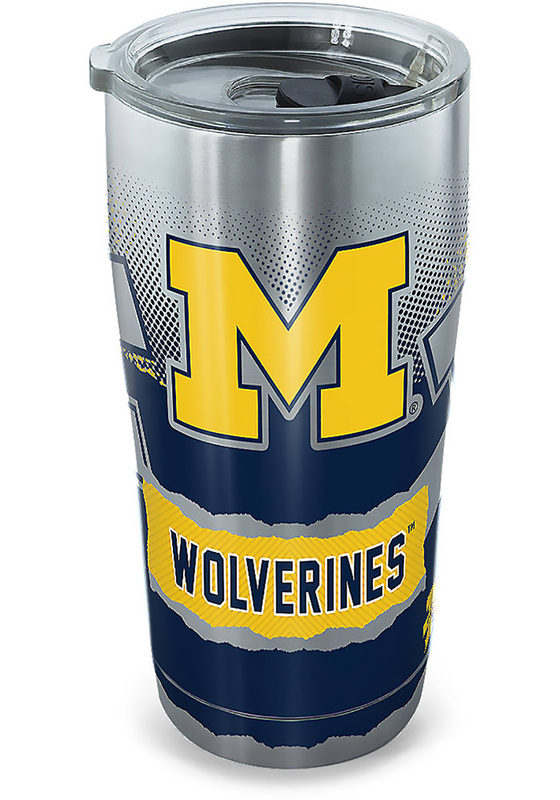 Take a sip and sport your Michigan Wolverines spirit with this Michigan Wolverines Stainless Steel Tumbler. This Stainless Steel Tumbler features a team logo on a stainless steel tumbler. Go Michigan!